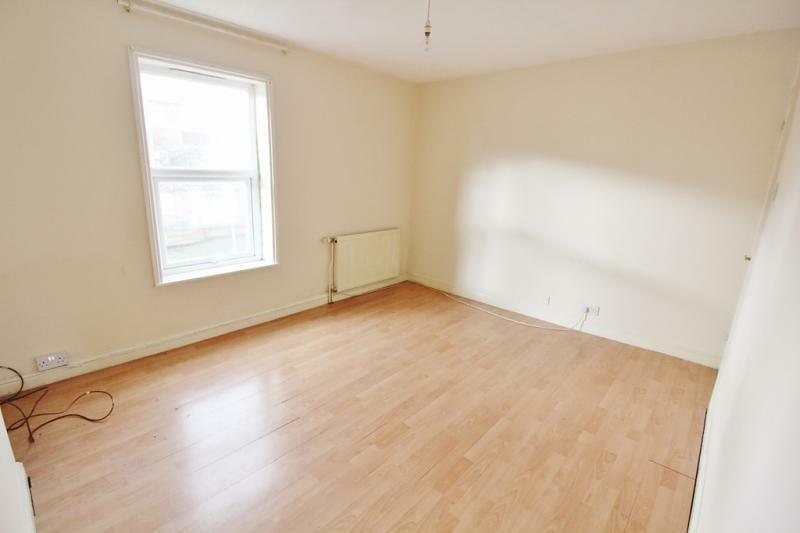 A two bedroom terraced house with both bedrooms off a landing, ideal first time buy or investment! Double glazed and gas central heating, a hall entrance and two reception rooms. 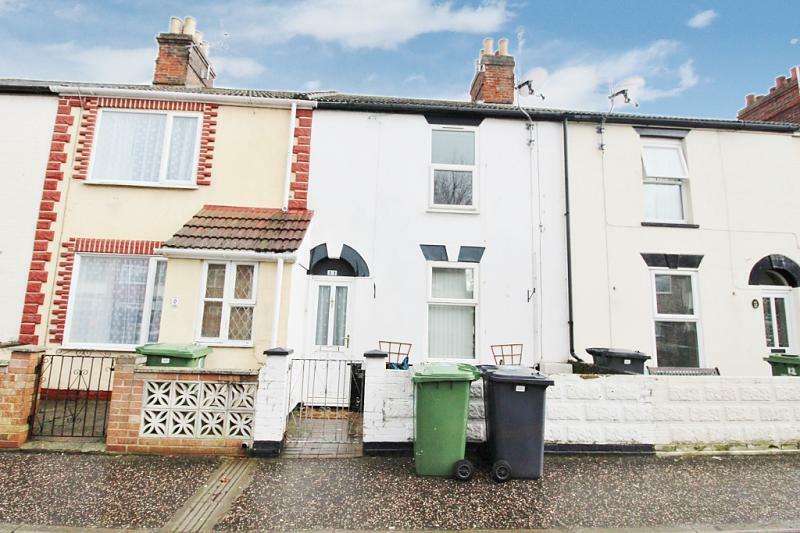 The property is well located close to schools, shops, and the seafront. The house is chain free and would benefit from updating. Enclosed front courtyard with path to front door. Upvc double glazed door to hall. Wood style flooring, radiator, double glazed window, coving. 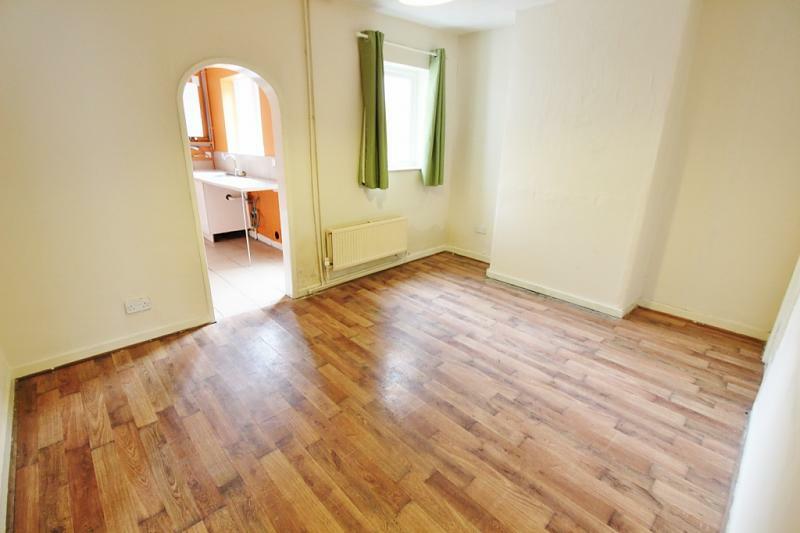 Wood style flooring, radiator, double glazed window, built in cupboard, arch to kitchen. 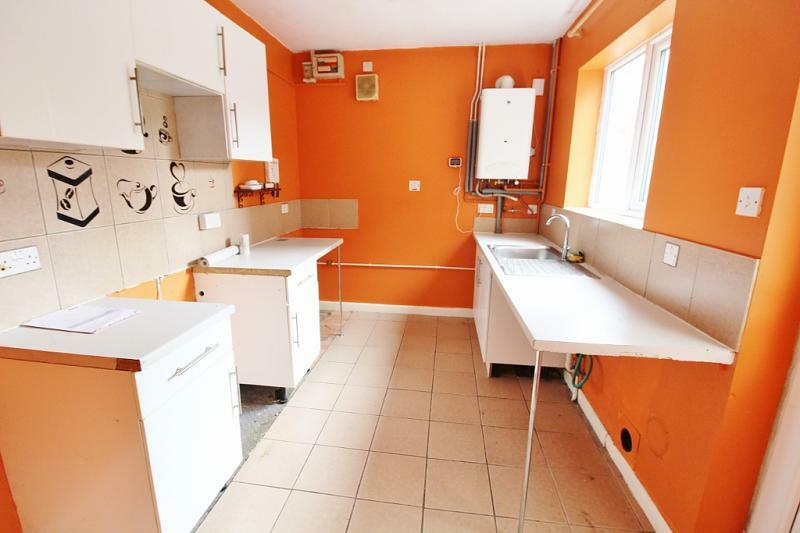 Range of wall and base units with drawers, stainless steel sink and drainer with a mixer tap, tiled splash backs, plumbed for a washing machine, space for cooker and fridge freezer, wall mounted boiler, double glazed window and door to courtyard. 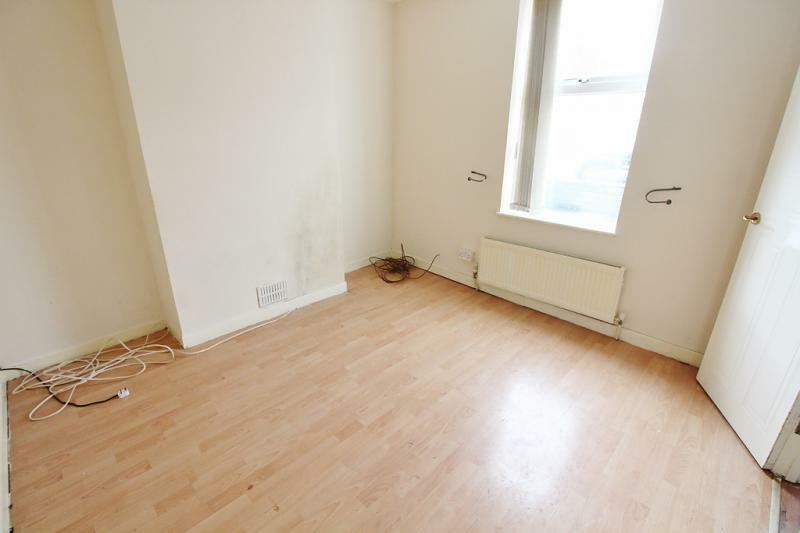 Wood style flooring, radiator, double glazed window. 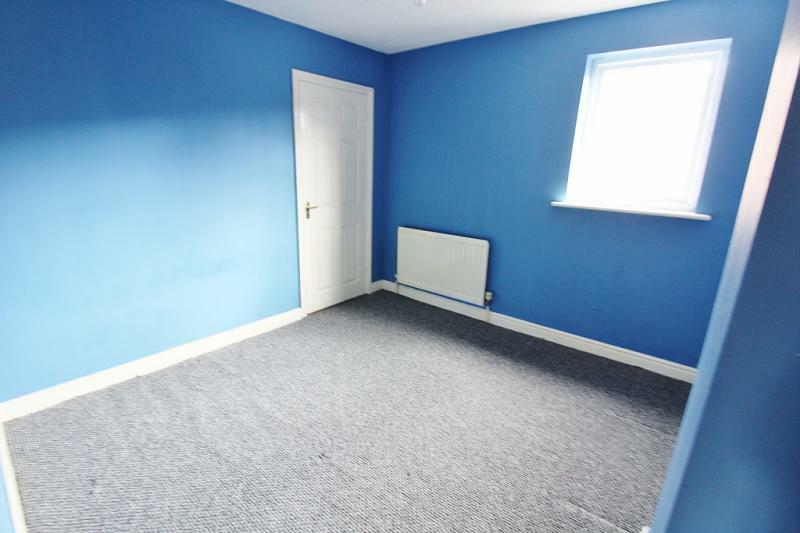 Carpet, radiator, double glazed window. Currently used for storage, carpet, extractor fan and heated towel rail, window with borrowed light from bathroom. 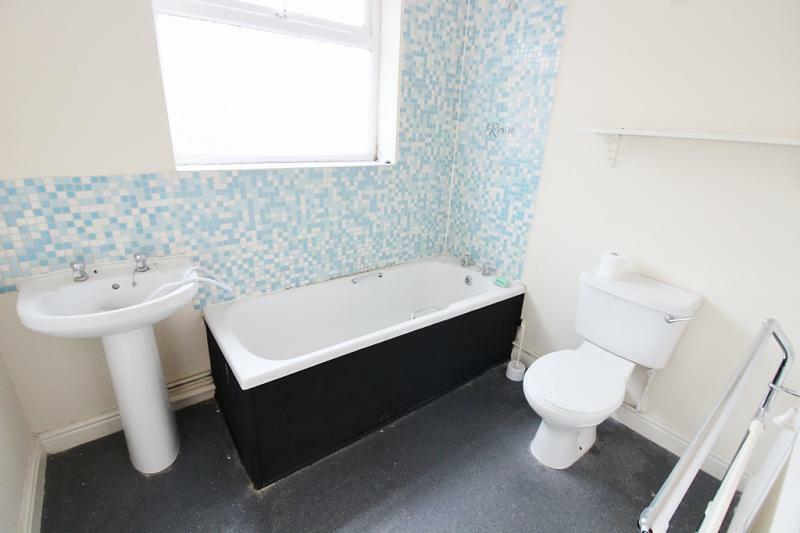 Non slip vinyl floor, heated towel rail, low level WC, hand wash basin, low level WC, panelled bath with tiled splash back, extractor fan, double glazed frosted window. Paved courtyard, rear gate and storage area.